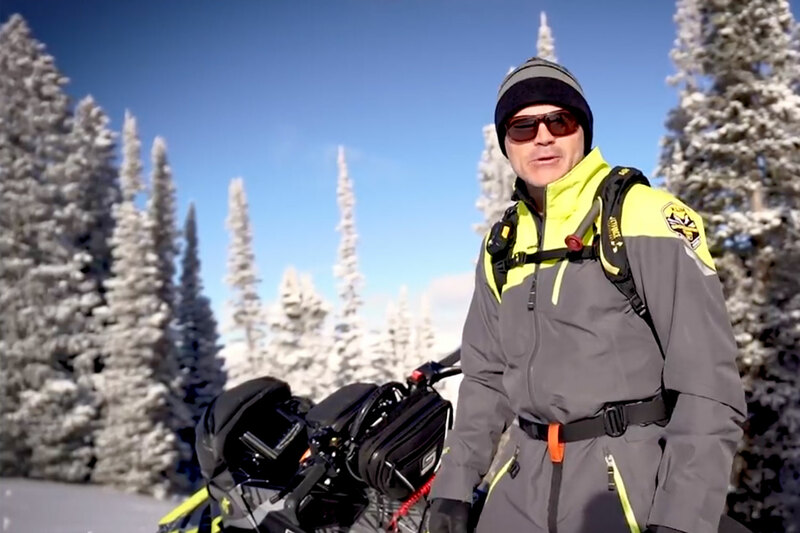 This low profile, ultra-lightweight, technical backcountry helmet provides riders with superb lightweight protection and excellent ventilation. FXR's Helium Carbon bucket has a cool impact absorbing chin composite and dual density EPS safety core to further protect your melon. Other features include adjustable peak, 3-point break-away screws and a wide range of sizing to fit different sized brains. Also available in composite fibre alloy. 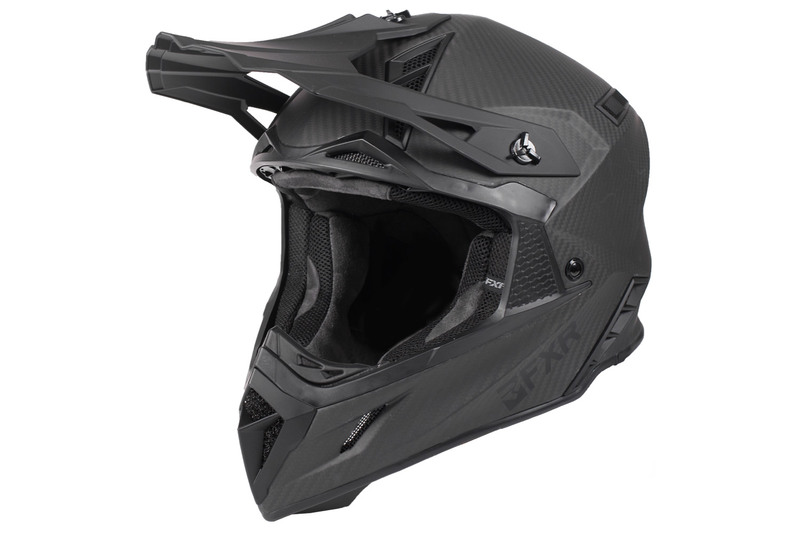 Visit fxrracing.com to check out FXR's full line of helmets and snowmobile gear.